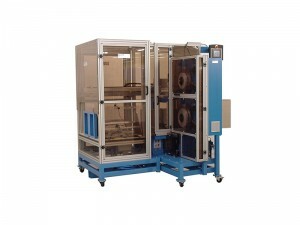 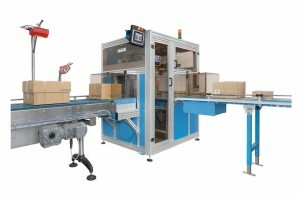 The ATS US-2000 TRS-ABC-STA is designed to work directly off of Box Folder/Gluer Systems like Bobst. 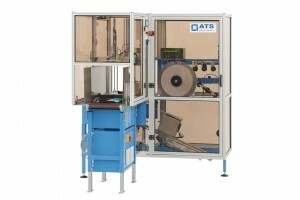 The ATS US-2000 TRW-MP prints and bands different sizes of laundry stacks. 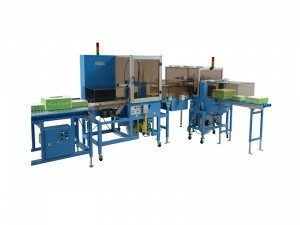 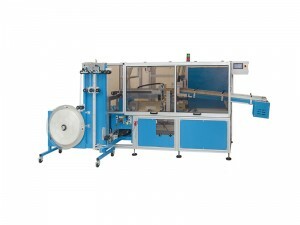 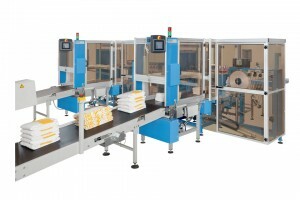 The ATS US-2000 TRW-DMS-MP specialized system can handle flat laundry stacks from six folding machines simultaneously.